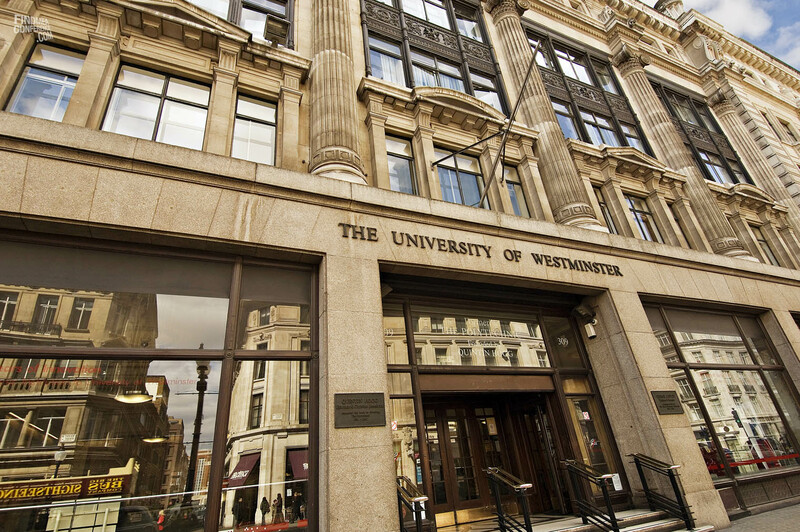 The University of Westminster went to market to find a robust planning tool to replace their labour intensive, spreadsheet driven Student Number Planning process. They required a more agile, scenario-based planning application that would be responsive to the changing nature of the Higher Education sector. Simpson Associates are a software and services consultancy specialising in delivering budgeting, reporting, forecasting and business planning solutions built on IBM Planning Analytics (formally known as IBM Cognos TM1), and the IBM Cognos suite. With clients including The University of Oxford, University Of Southampton, University of Nottingham and Nottingham Trent University we have the experience and expertise to help you discover, implement and adopt the technology.